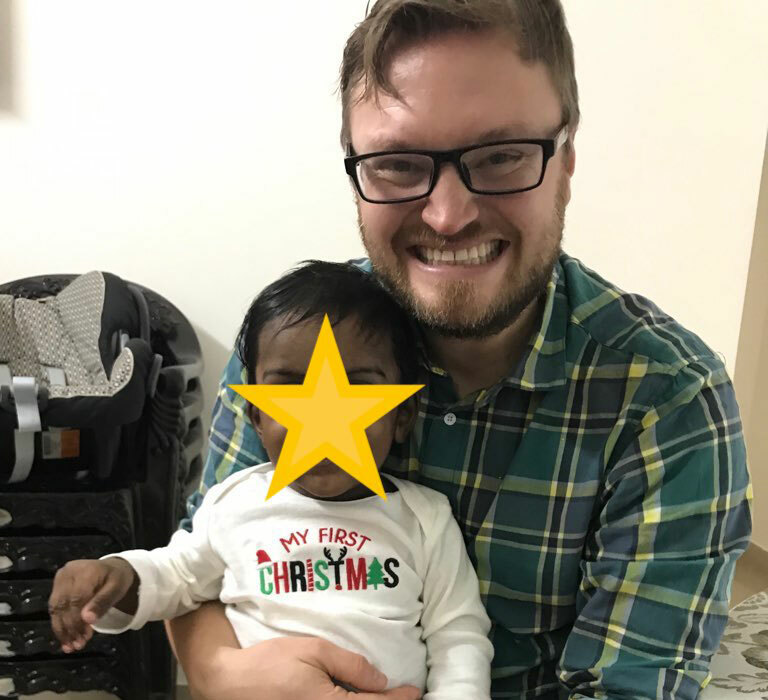 Sarah and I (Paul) were matched with Levi in November of 2018 and we hope to bring him home from India by summer of 2019. We have been awarded a matching grant from Pure Gift of God. Any amount up to $2000 will be matched and placed directly towards our adoption costs. We are so excited to bring Levi home!!! We were matched with Levi in November of 2018 and we hope to bring him home from India by summer of 2019. As most of you already know, adoption can be expensive. In our case, the estimated cost of our adoption is about $40,000. A large part of the costs ensure that CARA (the Indian central adoption agency) is funded to inspect orphanages and to spend time investigating children to make sure they don’t have in-country options either with relatives or prospective Indian adopters in India. It also covers our home study to make sure we are a safe family to receive a child. They also follow up with us post-adoption to ensure the child is safe and settling in well. These are all important safe-guards to prevent adoption abuses, but also to ensure the highest levels of success. If you are interested, take a look at the cost breakdown made available through our adoption agency. Thankfully, Pure Gift of God has awarded us a matching grant to help cover these costs. Any amount up to $2000 will be matched and placed directly towards our adoption costs. We would be honored if you become part of this adoption by helping towards the costs. No gift is too big or too small! Everything helps!! Paul and Sarah are two of the best individuals that I know. I can not think of two better people to become parents. I am honored to be a witness to their beautiful journey in becomming Levi's parents.